← Meeting the shift head on! This entry was posted in Education, personalized learning, technology and tagged deep engagement, engaging the digital learner, Green Timbers Elementary School, innovation, Mrs. Robyn Thiessen, prezi, science, solar system, teachers, technology. Bookmark the permalink. 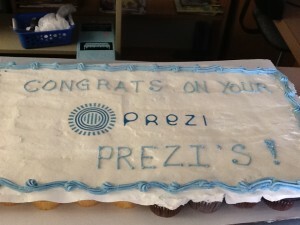 Prezi does add a dimension to how a person can present on a topic or represent what they know. It can serve as a great story telling tool as well. I facilitated a workshop last Friday for some high school teachers. It was cool to see the light bulbs starting to glow brightly by the end of the session as they could see themselves and their students using Prezi. The teachers were creating lessons before the end of the session, some transfering graphics organizers, one thinking about using the human body as an illustration into which to place content. For example, when communicating content for the human eye, the Prezi canvas would zoom into the eye, and there’s be videos, pictures, text, and links to support that unit of study. 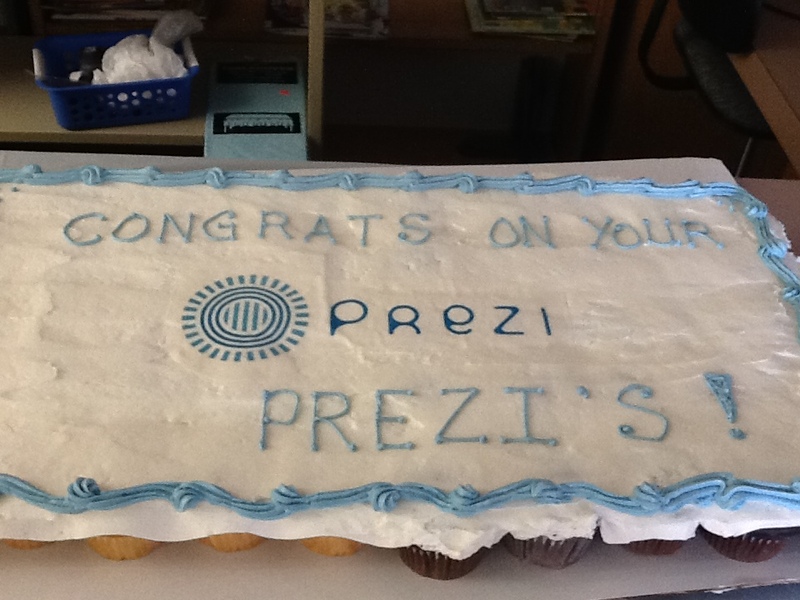 It’s interesting how a technology (like Prezi) scales from elementary to secondary education hey. Thanks for sharing this enjoyable learning story!